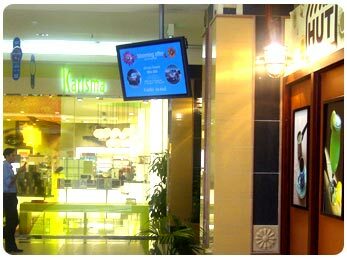 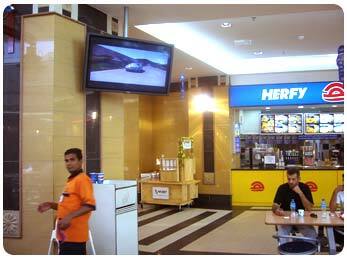 Haivision & MxN celebrate MxN’s 5th year providing CoolSign Digital Signage Solution to clients in the Middle East. 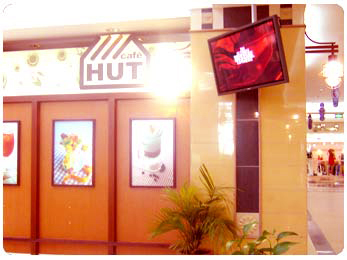 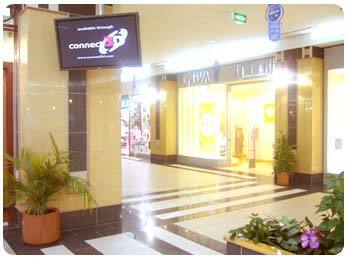 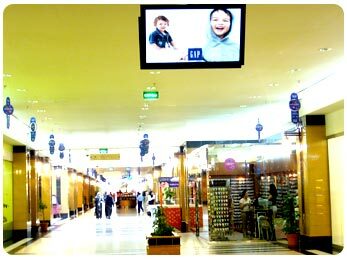 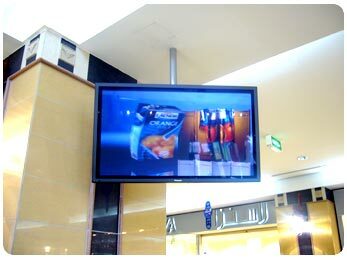 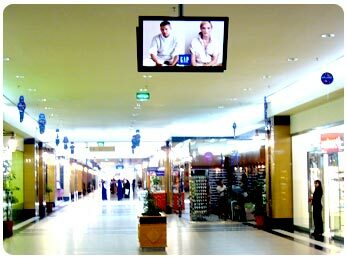 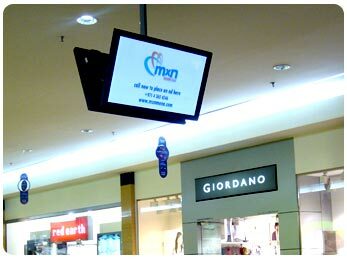 MxN Middle East FZ-LLC to highlight Digital Signage and In Store Audio Solutions at the In Retail Show.  MxN Middle East FZ-LLC Partners with Emirates Computers to Deploy Corporate Communication Network to the Urban Planning Council in Abu Dhabi. 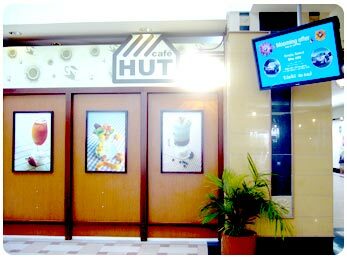 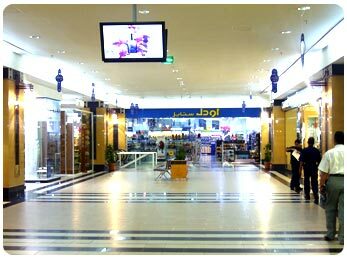 Al Jimi-First Mall in the Gulf In a drive to use the most current technologies available in various fields such as marketing & advertising.